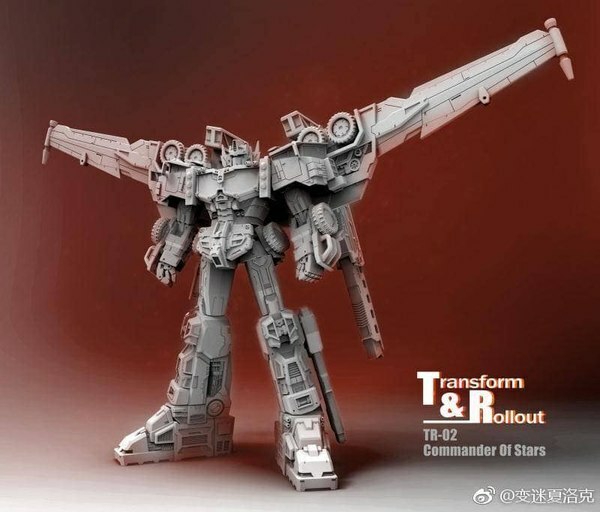 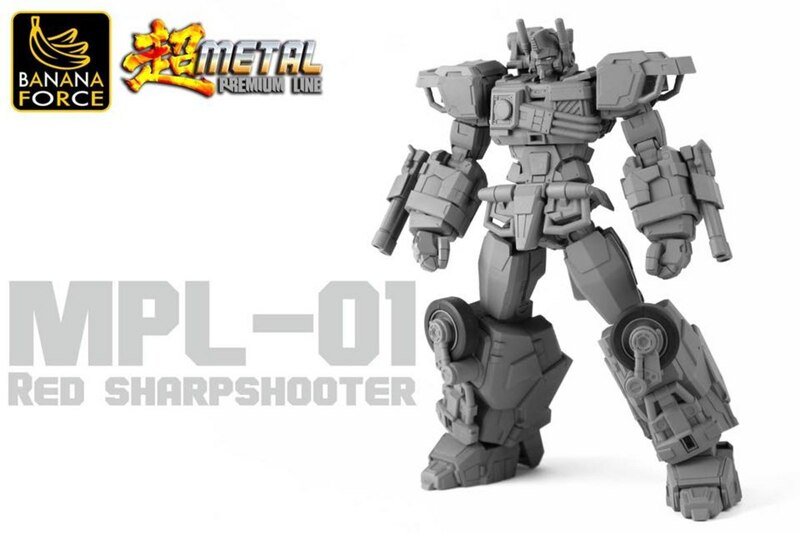 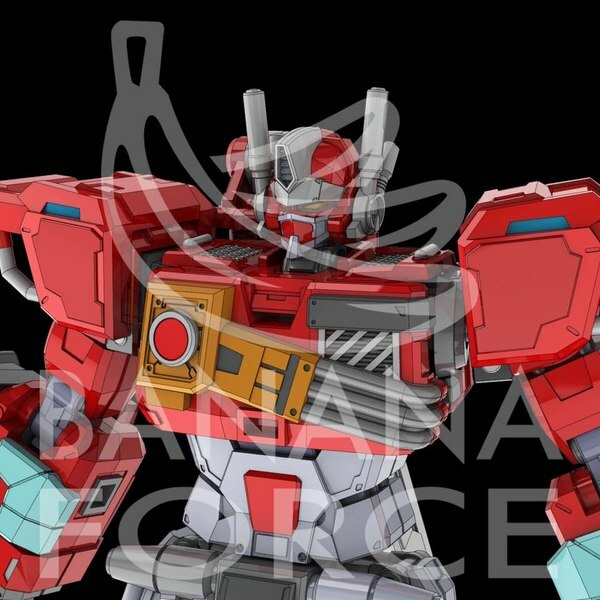 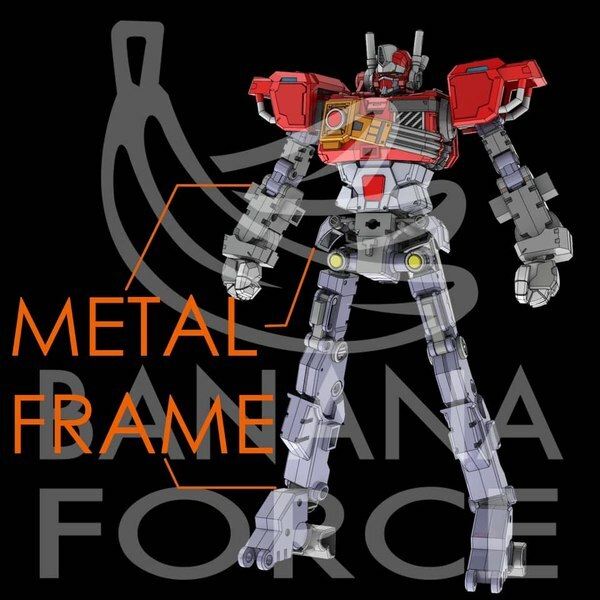 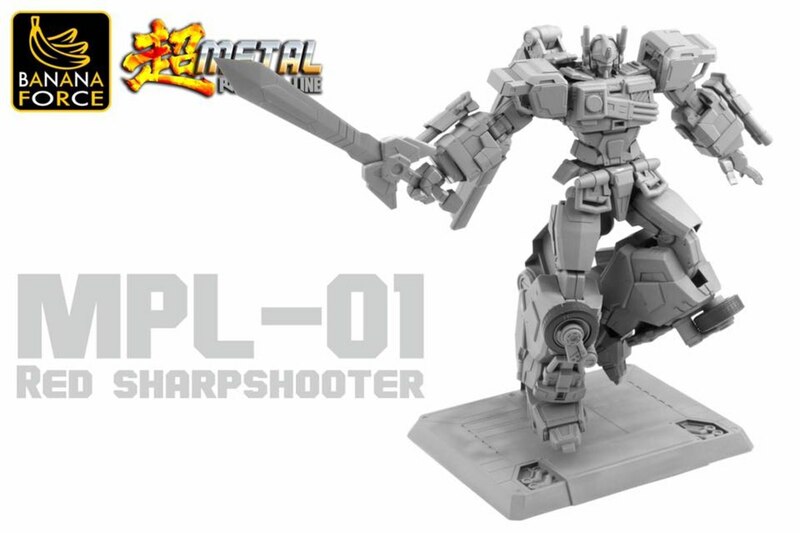 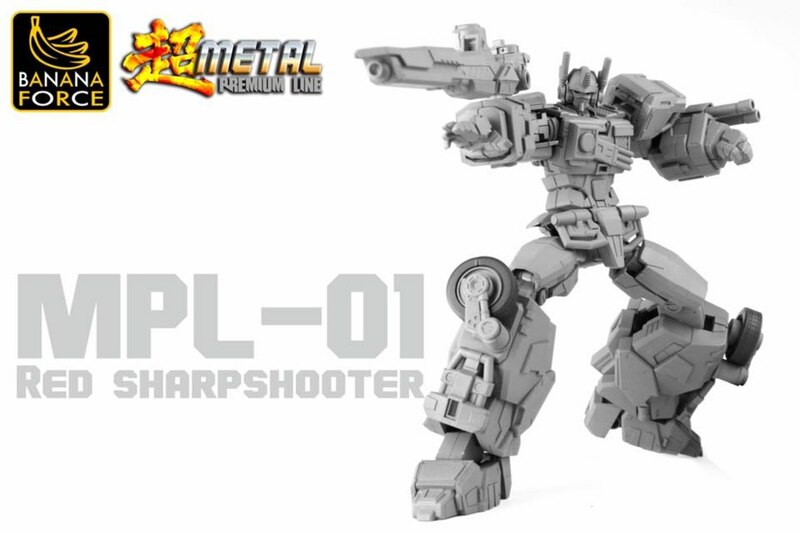 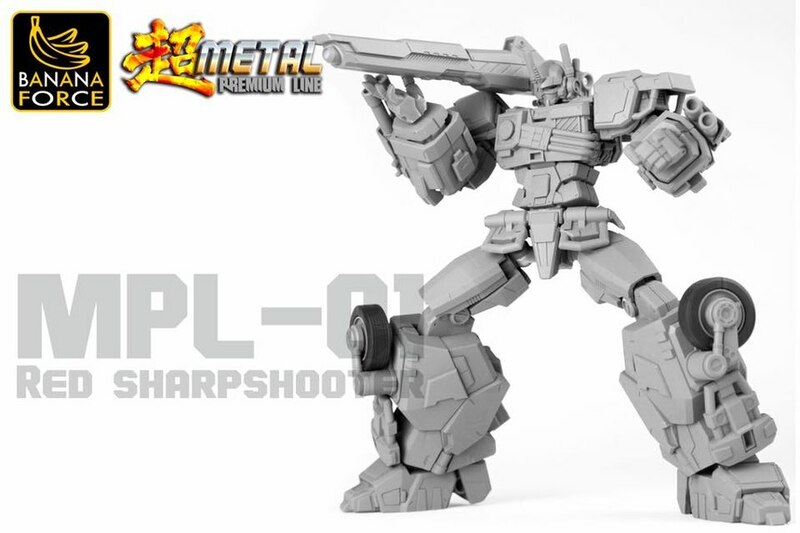 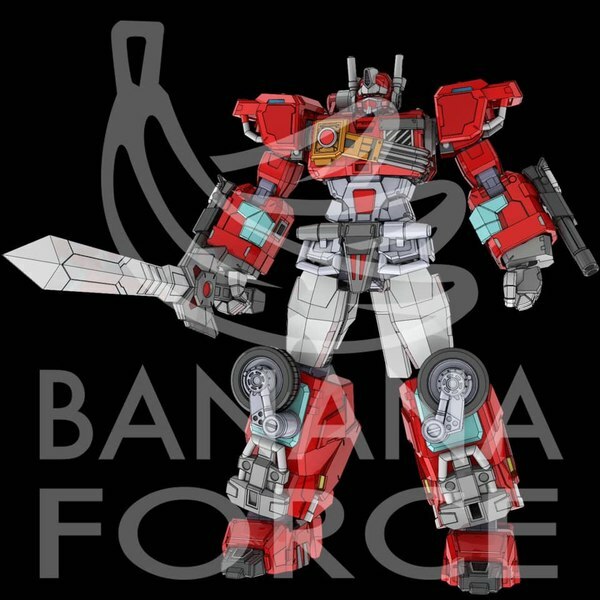 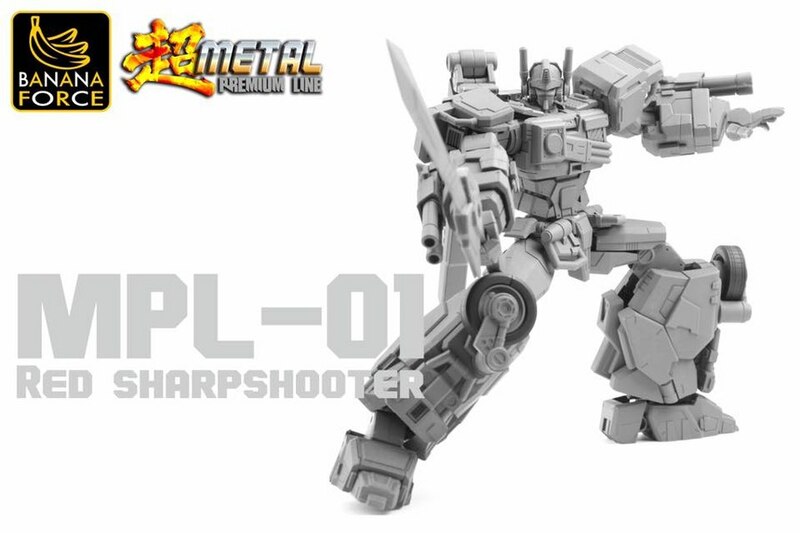 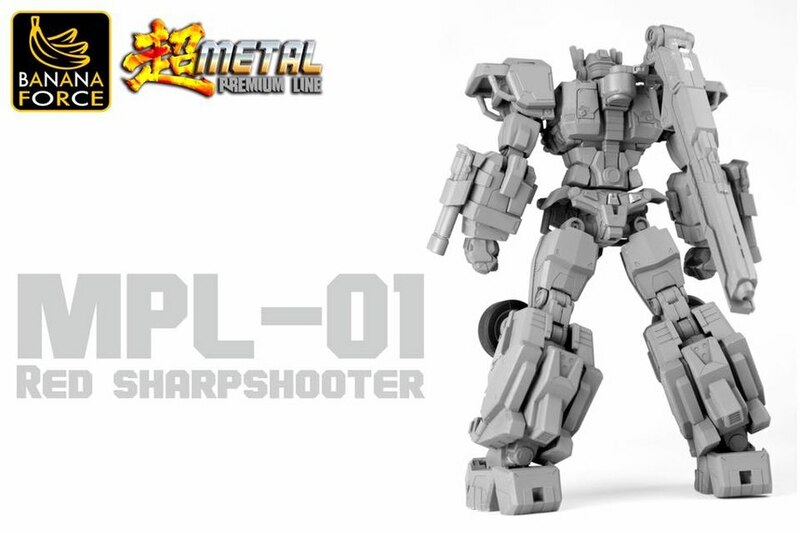 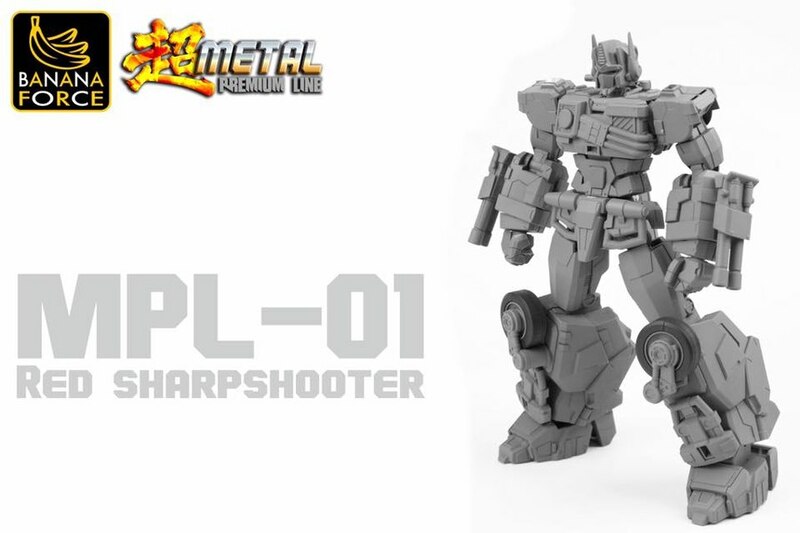 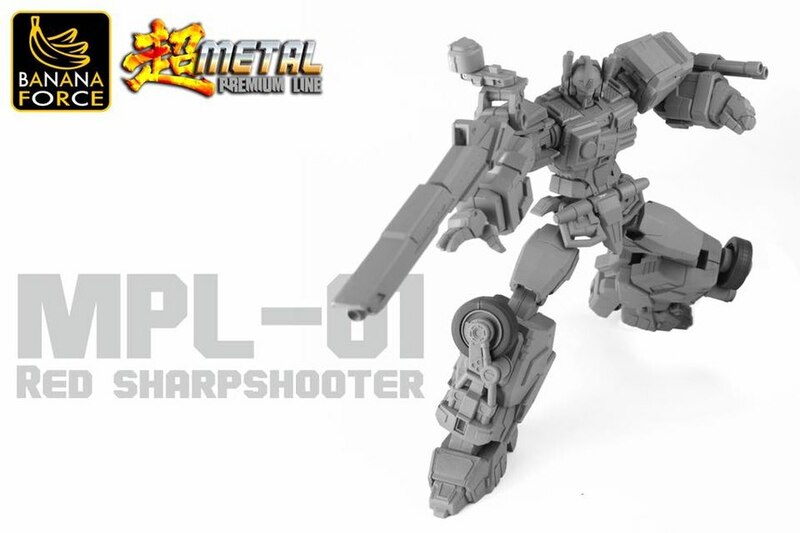 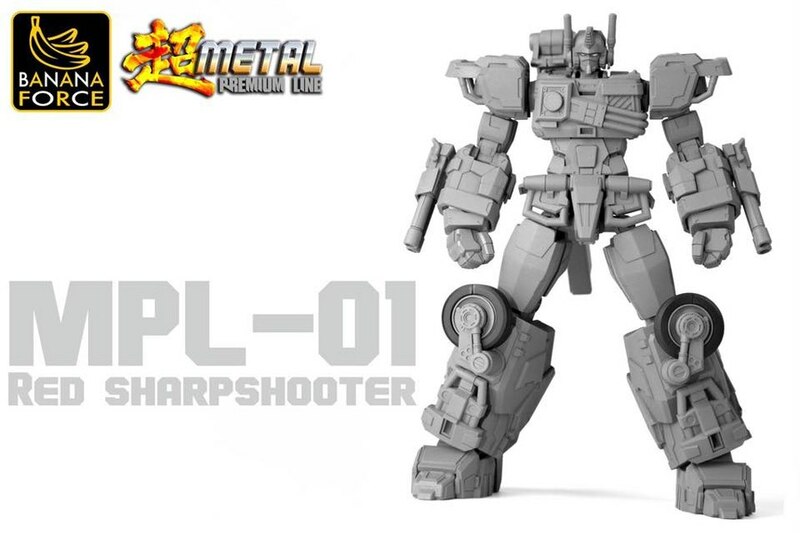 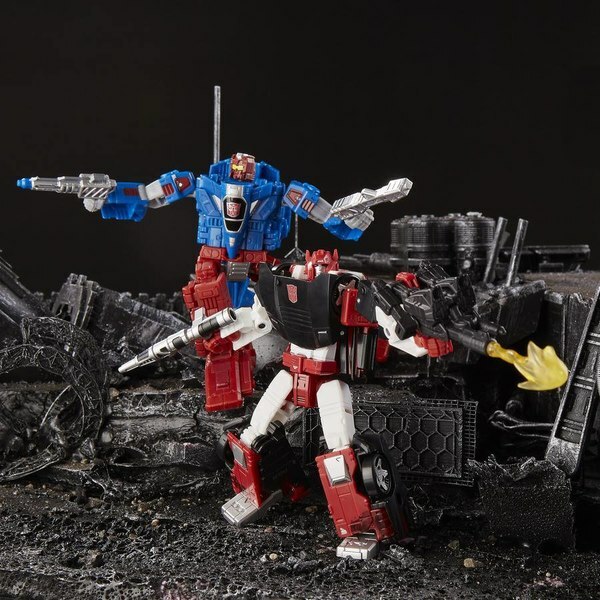 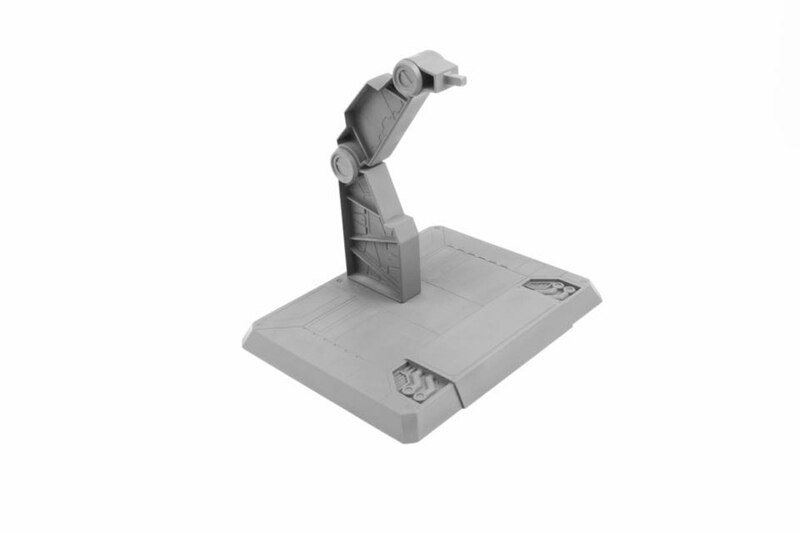 New face on the third party scene, Banana LTD has revealed "Red Sharpshooter", the first entry in their Metal Premium Line based on Car Robots' Fire Convoy. 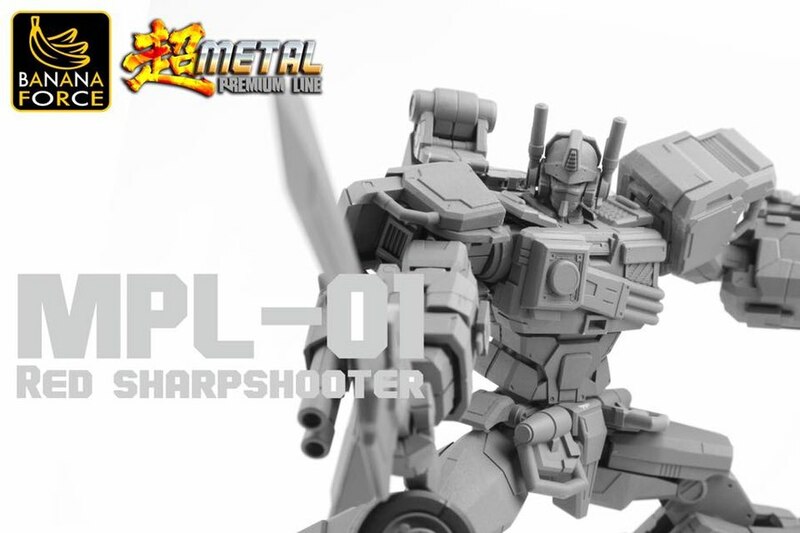 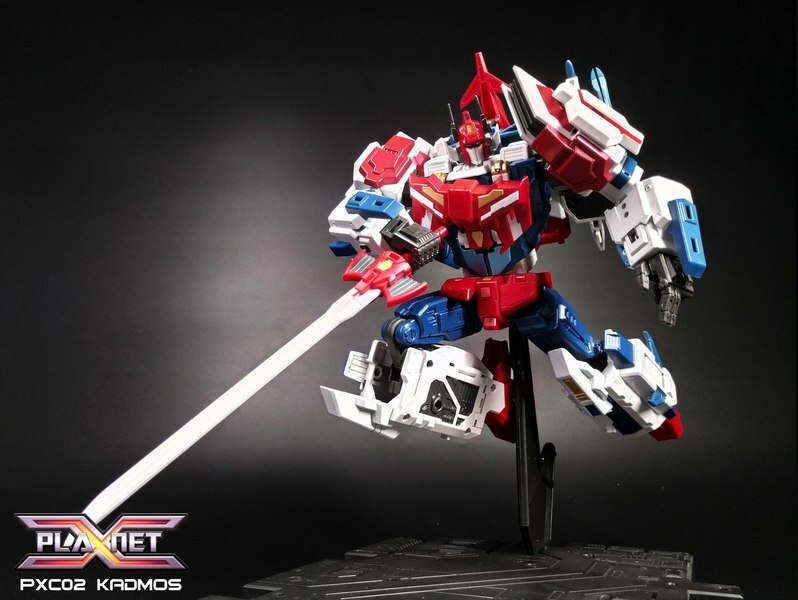 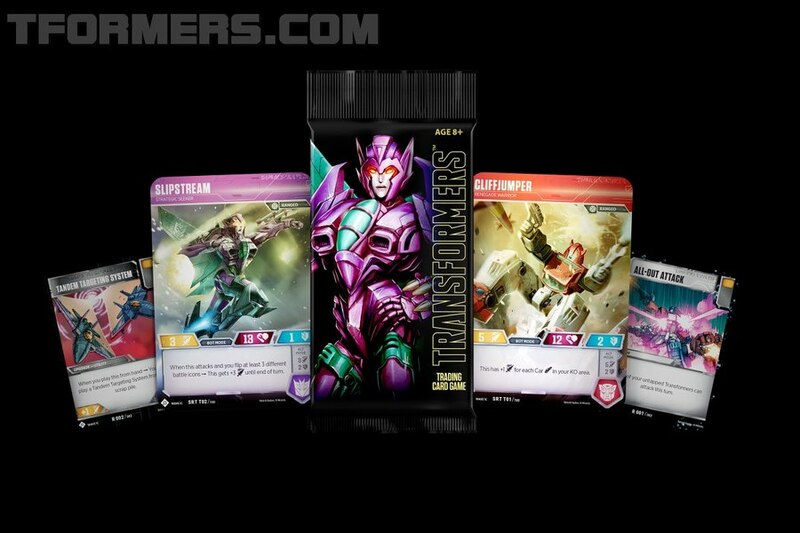 Red Sharpshooter is a non-transforming figure, designed around an articulated body frame (which we presume is partially made of metal) on which Fire Convoy-inspired armor can be attached. 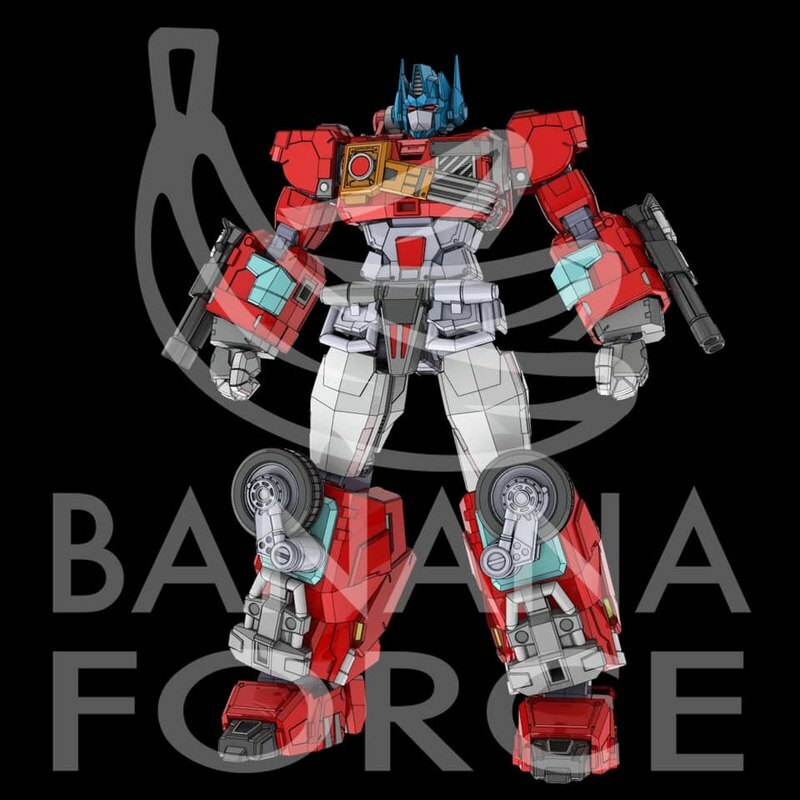 More than most unofficial items, this falls in the "inspired by" category since the designers have given some considerable reinterpretation to their source material. 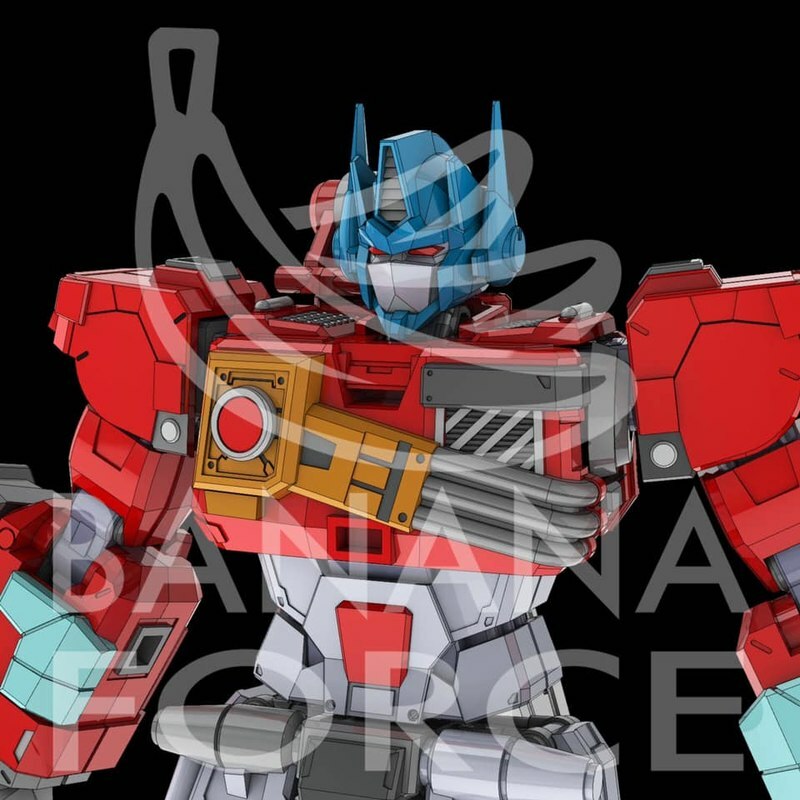 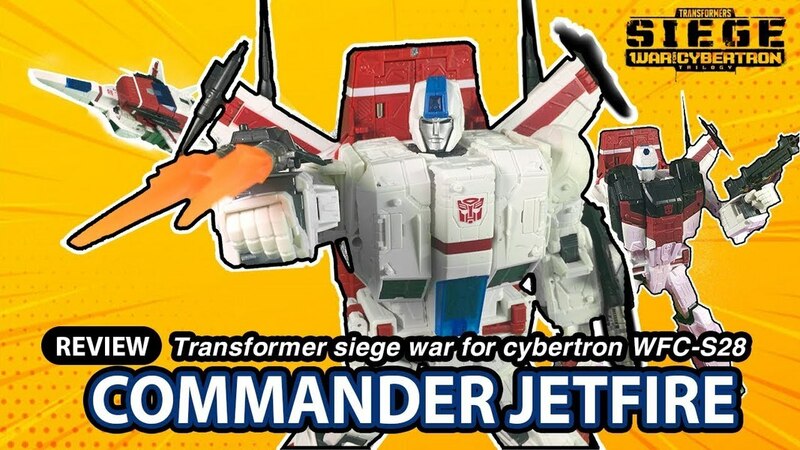 The Super Fire Convoy state uses God Fire Convoy's head design, the shoulder cannon is now just a cannon and not a weaponized ladder/water cannon assembly, a sword has been added, and while some of the super armor can be removed and the head replaced with one resembling that found on Fire Convoy's base form, most of the Super design elements are still retained. 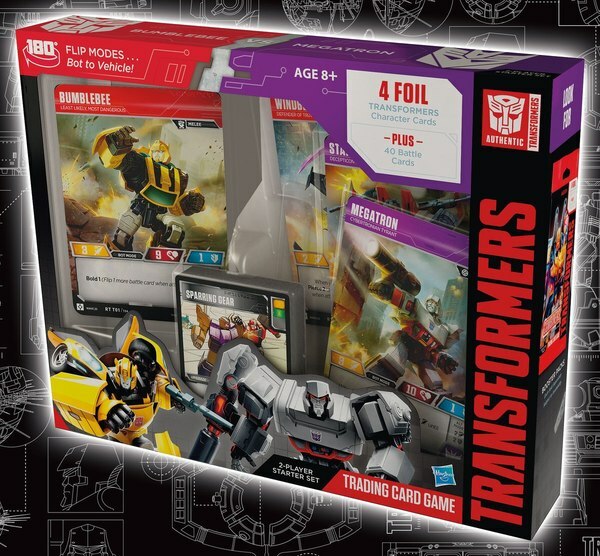 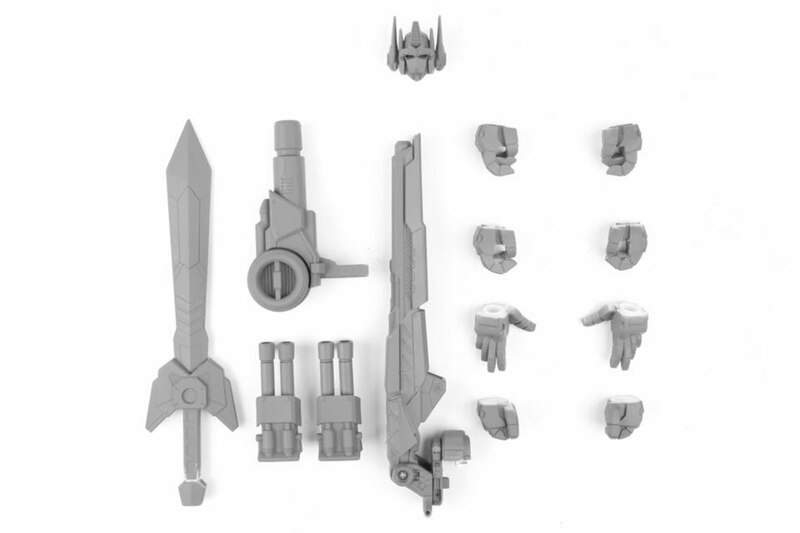 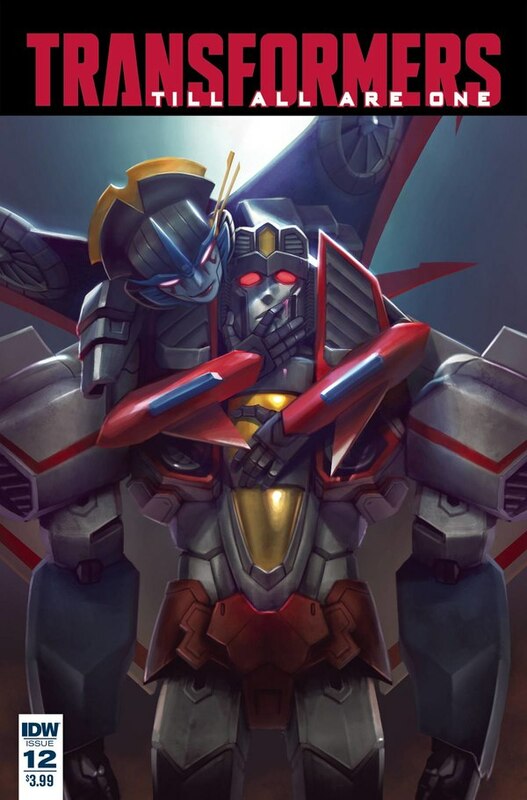 The frame-based construction does open the possibility that more body pieces could be added that would allow for a full conversion to the basic Fire Convoy form, though no indication of such intent is evident in the currently published materials. 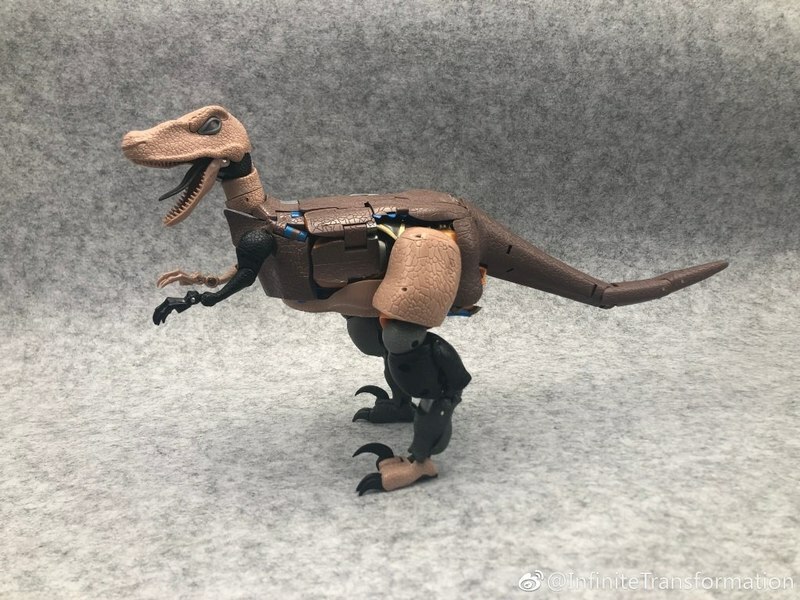 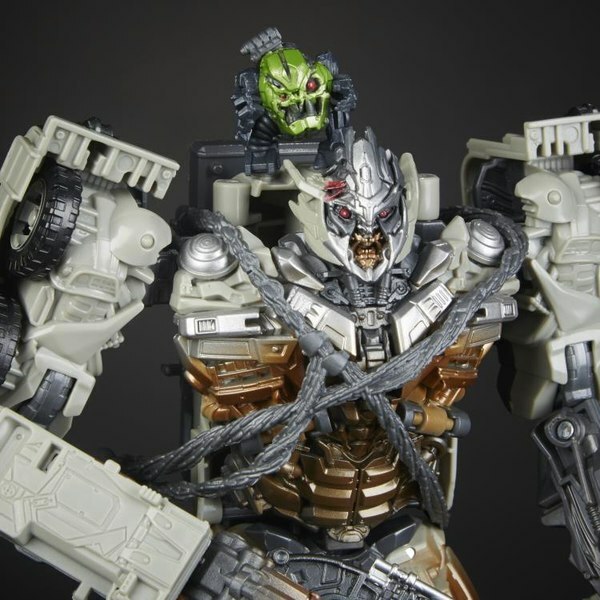 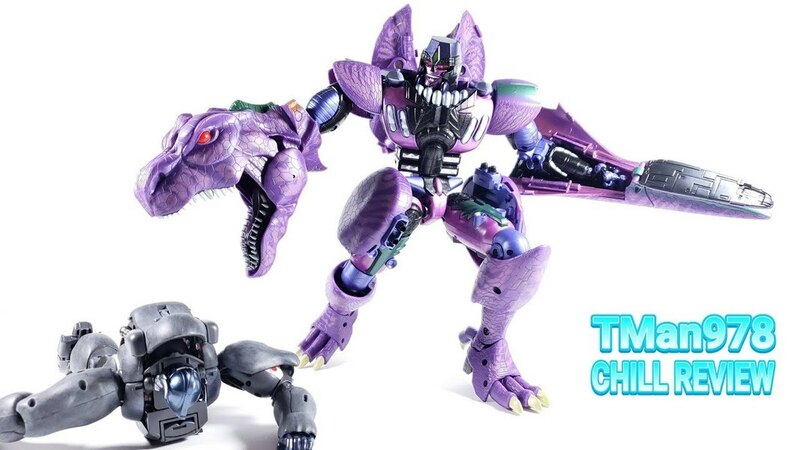 Car Robots fans may find this an interesting novelty, but it remains to be seen if the departures from the original design might be a deal breaker for some.